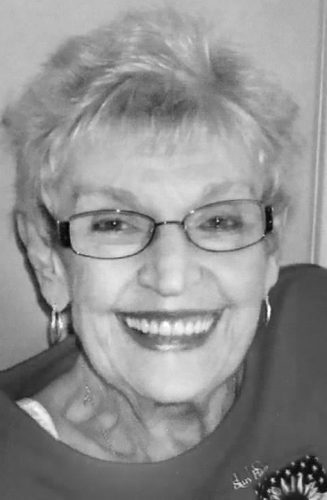 Bernice Sedgmer April 19, 2019 Bernice Marie Sedgmer, 88, of Cadiz, OH, passed Wednesday. Services and interment will be private at Holly Memorial Gardens. 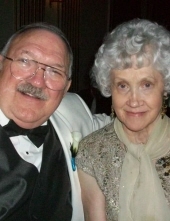 Services entrusted to Borkoski Funeral Home, Cadiz, OH. 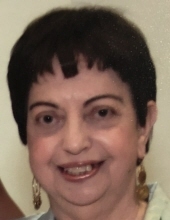 Sandra Sambuco April 19, 2019 Sandra S. Sambuco, 78, of Mt. Pleasant, died April 16, 2019. Friends received Monday, April 22, from 2-4 p.m. and 6-8 p.m. at Wilson Funeral Home, Dillonvale. 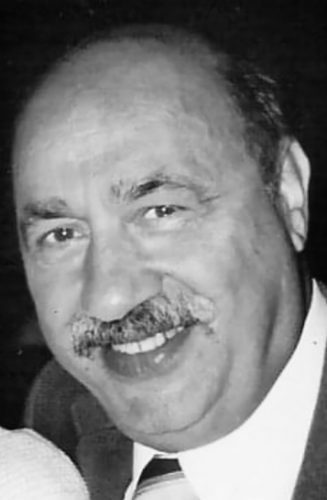 Services Tuesday, April 23 at 11 a.m.
Steve Mantos April 19, 2019 Steve A. Mantos, 87, of Bloomingdale, died Tuesday, April 16, 2019. 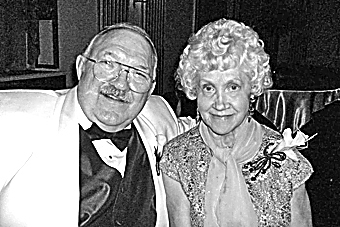 Calling hours will be Monday, April 22, from 2 p.m. until time of services at 6 p.m. Offer condolences at www.mostifuneralhome.com. 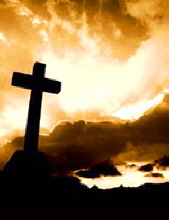 William Crothers Sr. April 19, 2019 William D. “Bill” Crothers Sr., 84, of Wintersville passed away Thursday, April 18, 2019. 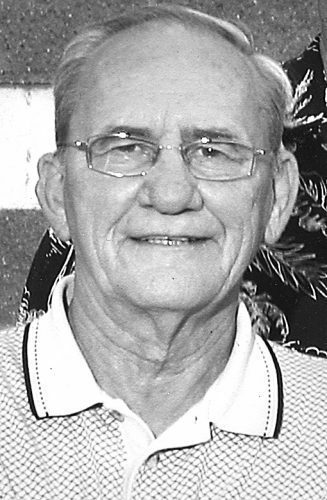 Arrangements pending at Dunlope-Shorac Funeral Home. Offer Condolences at www.shorac.com. 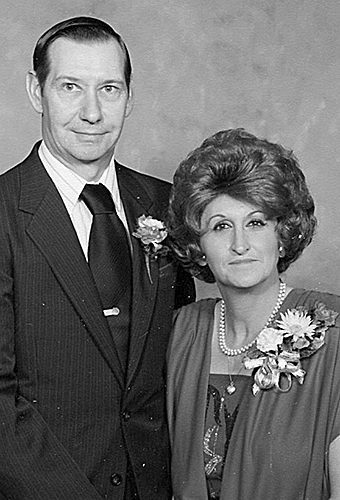 Clifford Hood April 18, 2019 Clifford Hood, 89, of Rayland, OH, died, Tuesday, April 16, 2019, at Altercare, in Adena, OH. 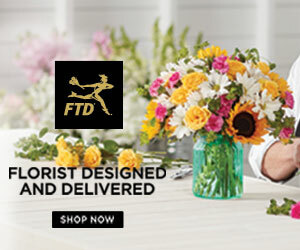 Arrangements pending with the Borkoski Funeral Home, Tiltonsville, OH. 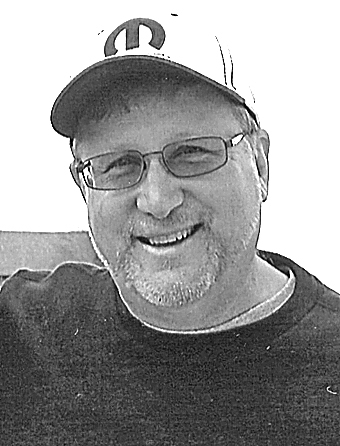 Richard McGaughey April 16, 2019 Richard E. (Rick) McGaughey, born September 25, 1964, passed away at his home in Myrtle Beach, SC on April 5, 2019 of a massive heart attack. 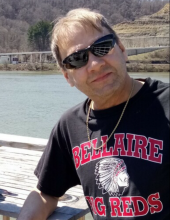 He is he son of the late Ruth L.
Shawn “King” Overholt April 16, 2019 Shawn “King” Overholt, 69, of Las Vegas, NV (formerly of Steubenville) died Sunday, April 14, 2019 at Villa Royale. He was born December 10, 1949 in Steubenville, the son of the late James F.